What better way to immerse yourself in the culture of China then to see and experience life like the Chinese do. 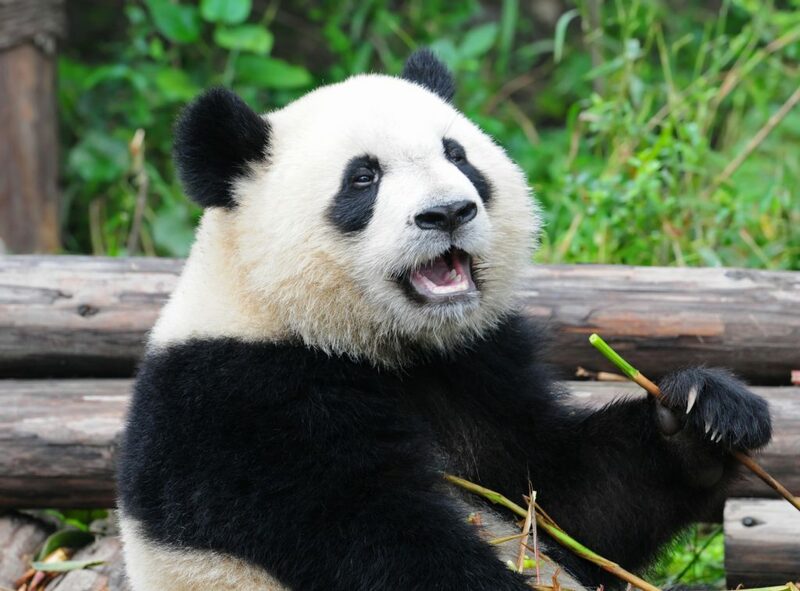 Students can explore ancient cities, visit iconic attractions and enjoy a one-of-lifetime experience as they come face to face with Giant Pandas! Thank you for your interest in our WorldStrides China Cultural Tour Tour! Please tell us a little more about yourself so we can get you sent to the right place.